The Membership Portal is the heart of our system, and one of the unique features you can offer to your members. This area is accessed via individual usernames and passwords that are issued to your members in welcome letters during system roll-out. You have control over the features that are exposed to your members and how they are presented. 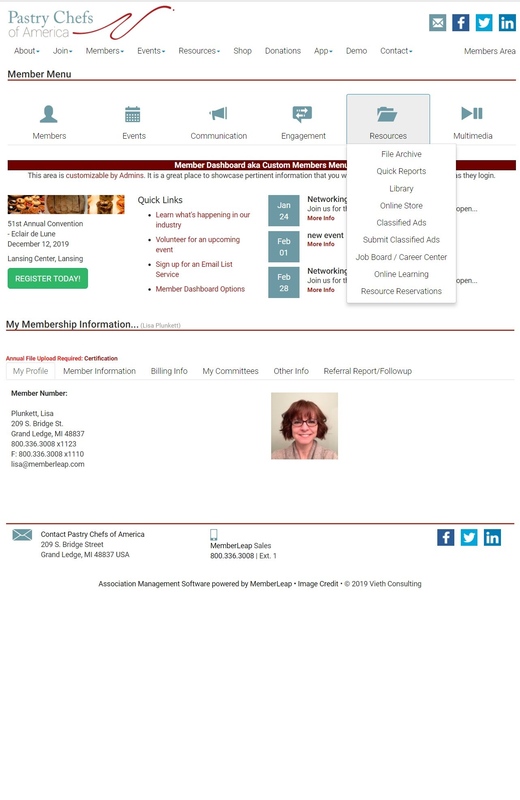 Using a drag-n-drop editor, you can edit what your members see after logging in.